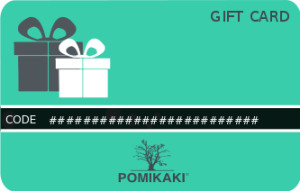 Give a first class online shopping experience! 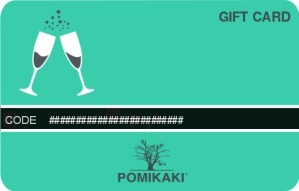 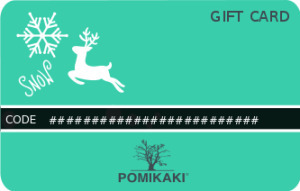 Pomikaki Gift Card is a stunning gift idea for all occasions. 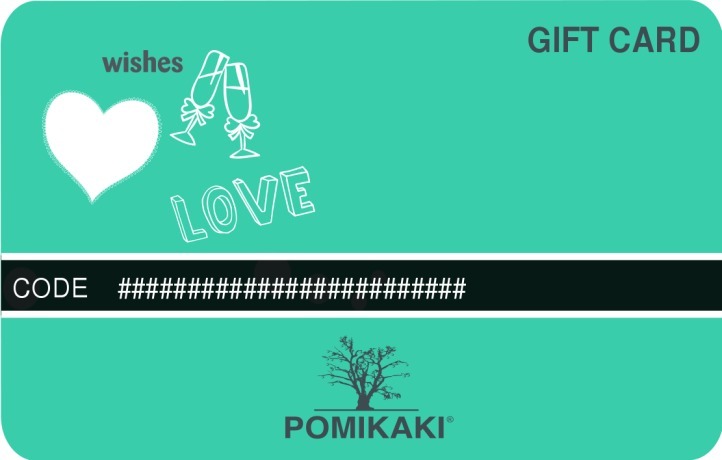 Your loved one will receive the freedom to choose what he like in our shop online, then play it safe! 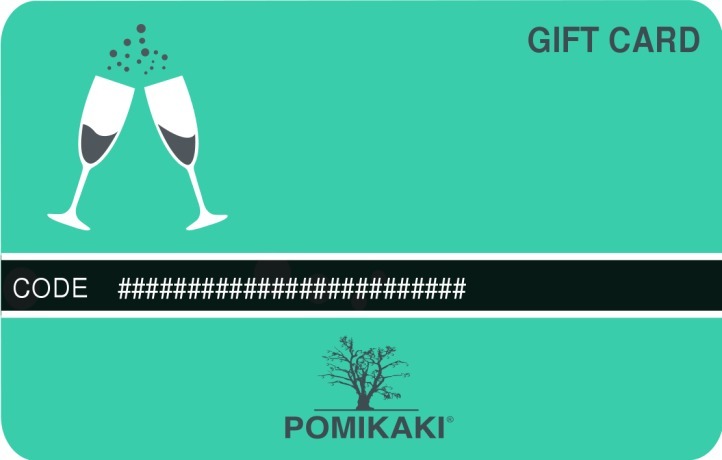 Choose the event, the amount and the personalized message. 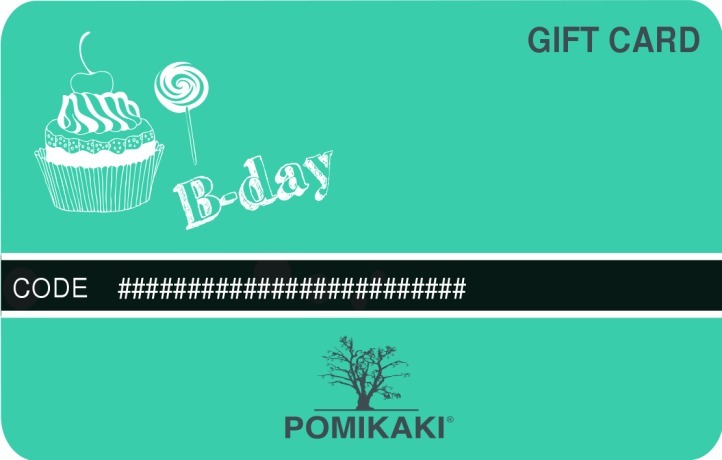 Buy the Gift Card and choose if send it by e-mail to the address of your choice or print it at home and give it personally to your loved one. 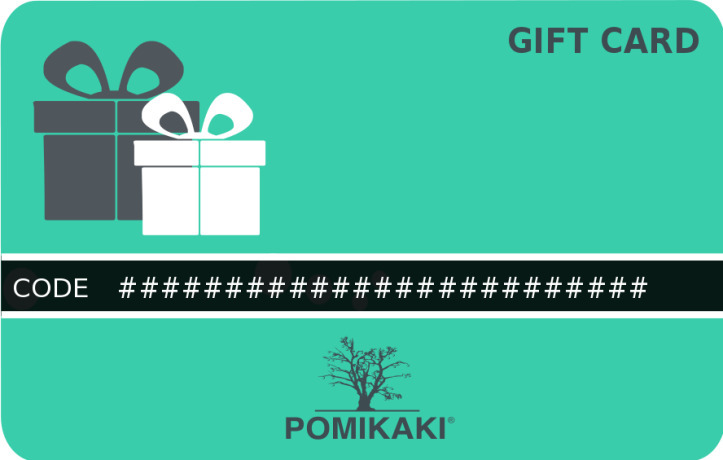 You can choose also a date to send the email to your recipients. 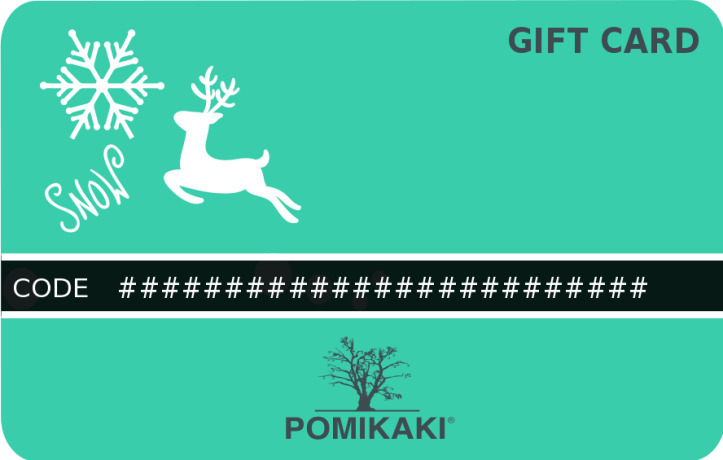 The amount is then available as a voucher on our entire site. 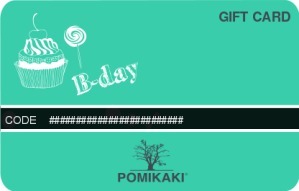 Valid for 6 month. 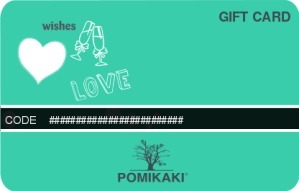 Gift card can also redeemed partially.